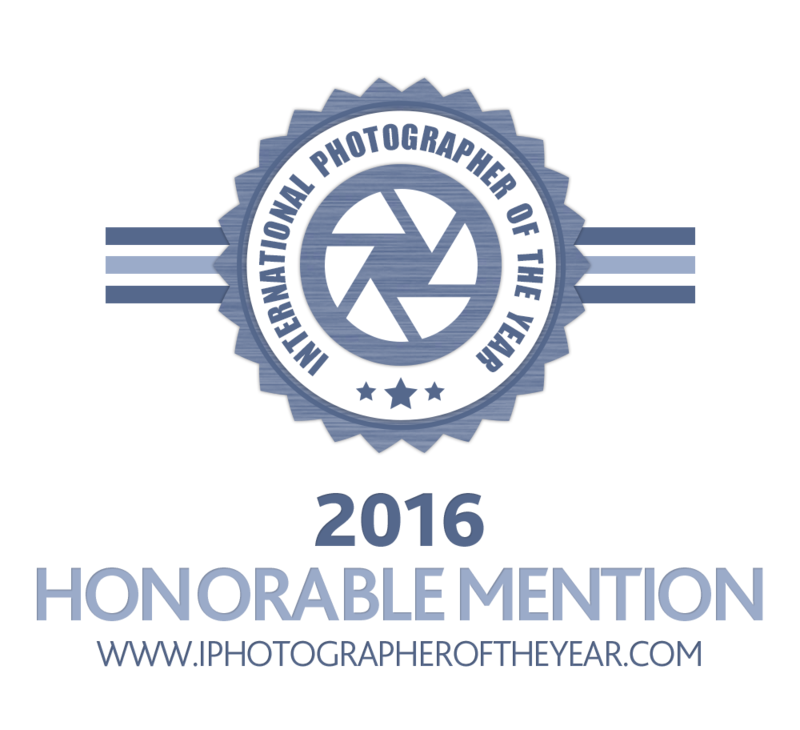 I’m happy to say that I have received a Honorable Mention in “International Photographer of the Year” (IPOTY) Photography Awards. 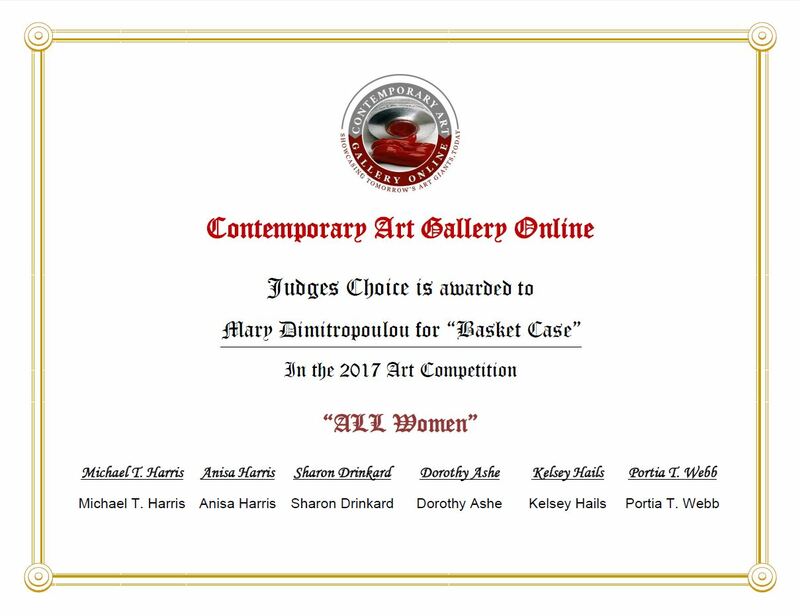 The awarded entry is my photograph “Basket Case”. This image is part of my series “Unknown China: Shaoshu Minzu” ; a work in progress, observing and examining the Ethnic Minorities throughout China. 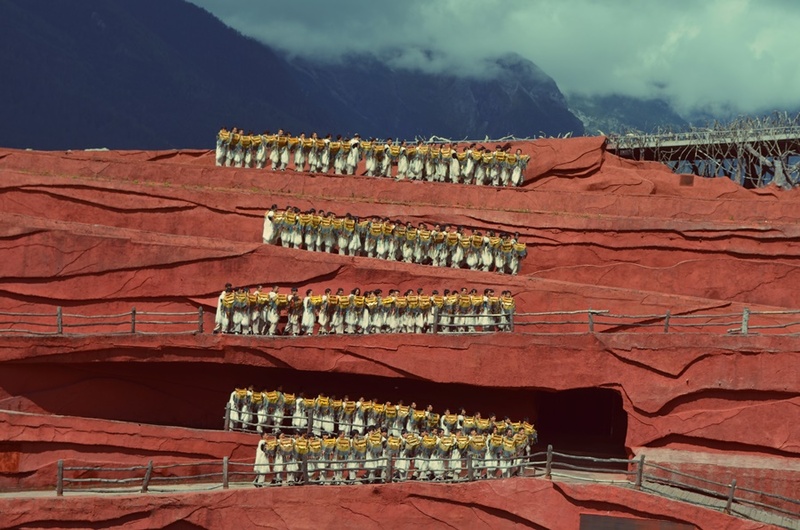 The specific photograph is a moment of “Impression Lijiang” show, directed by Zhang Yimou. It was taken in Lijiang, Yunnan province, China in September 2016. Performers are everyday people. They come from different ethnic minorities of Yunnan and are trained especially for this spectacular performance. The majority of them belong to the Naxi ethnic minority. Eyeem X Canon “Beautifully Organised” – winner!